Project Description: This project consists of sanitary sewer improvements along Hangar Blvd., both north and south of the intersection with Cargo Road, as well as improvements along a portion of Cargo Road just west of the intersection of Hangar Blvd. 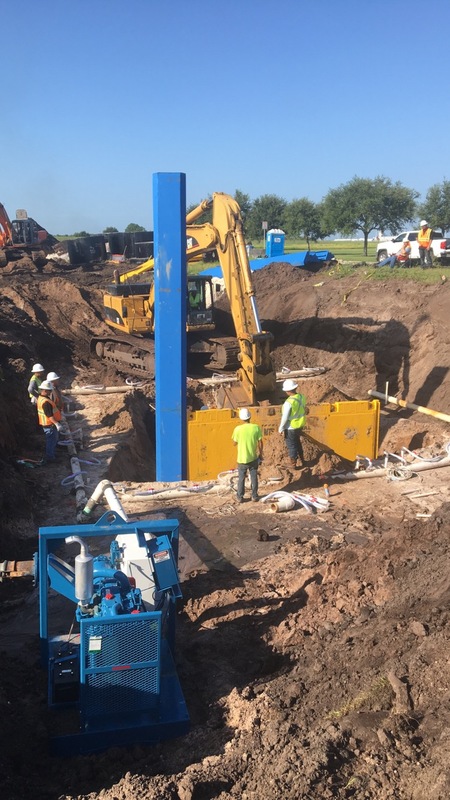 The improvements consists of the installation of two (2) new lift stations, landscaping, concrete drive force main, and new gravity sanitary sewer main to provide the required sewer main slopes and capacity for the existing tenants and future build-out. 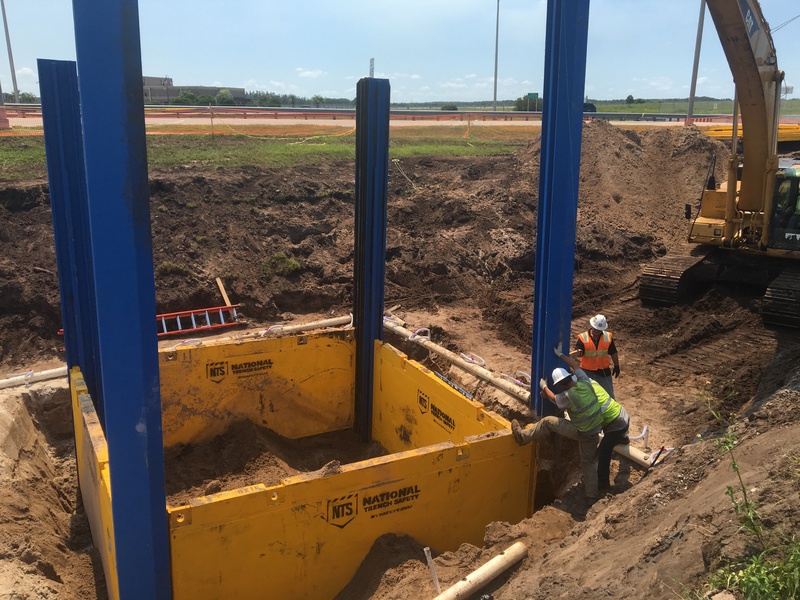 This project also consists of grouting and abandoning a portion of the existing sanitary sewer main that runs with the Hangar Blvd. right-of-way and the decommissioning of an existing lift station.